We all know the moment, Feb. 9, 1964, at 8:12 p.m. EST: After a brief commercial break, four young men from Liverpool stepped onto the "Ed Sullivan"stage, unaware of the extraordinary impact this moment would have on America. 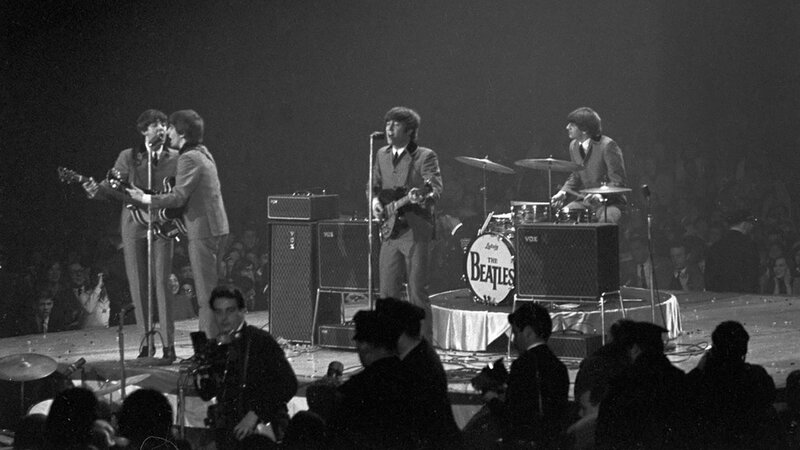 Seventy-three million people watched The Beatles perform that night — the largest audience to date in television history. It was an event that united a nation and signaled the birth of youth culture as we know it today. 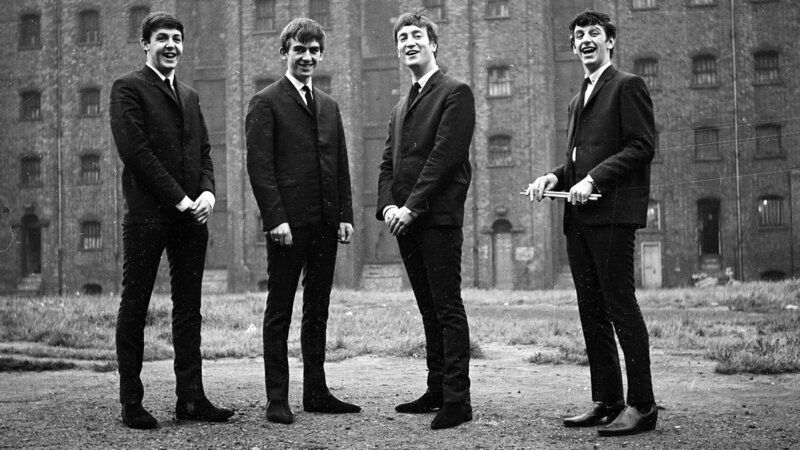 But while this single performance introduced The Beatles to America (the band had already taken Europe by storm the previous year) what they did next would introduce them to the entire world, permanently transforming the music industry and forever ingraining them into the fabric of popular culture. They went on a global tour, a bold move that had never before been attempted by a pop group or even superstar performers like Elvis. 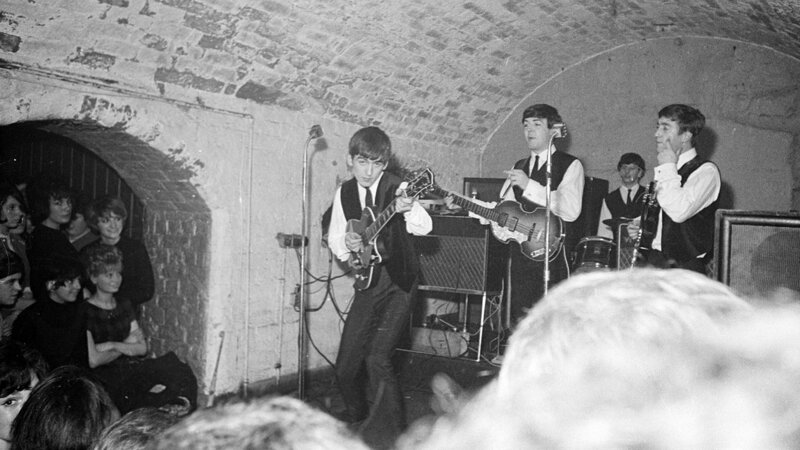 From June 1962 to the time the band quit touring in August 1966, The Beatles performed 815 times in 15 different countries and 90 cities around the world. 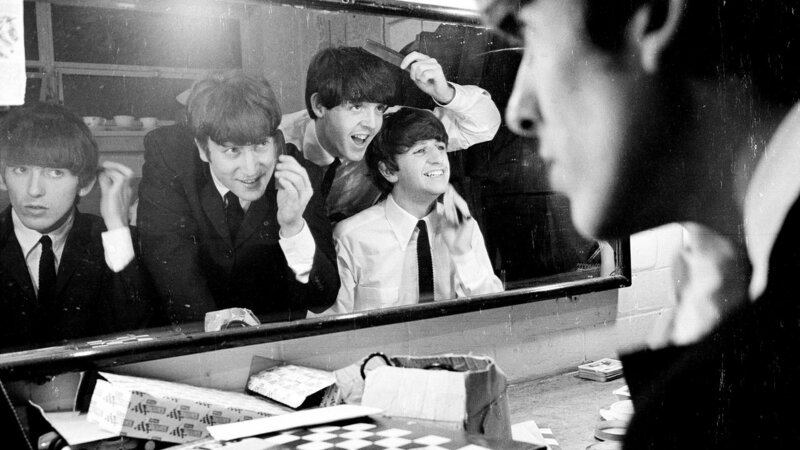 The cultural phenomenon that their touring helped create, known as “Beatlemania,” was something the world had never seen before and, arguably, hasn’t seen since. For the first time, much of the world felt truly unified — bound by aspiration and attitude, rather than divided by race, class, religion or nationality. Read more about the documentary below. 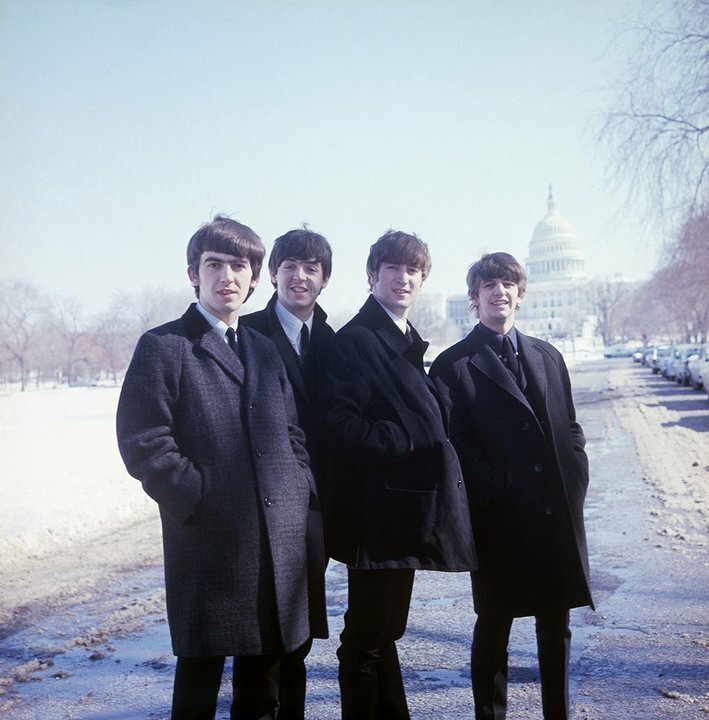 More About "The Beatles: Eight Days a Week - The Touring Years"
From Academy Award-winning director Ron Howard, "The Beatles: Eight Days a Week – The Touring Years" tells the story of these exceptional touring years — from the perspectives of the band, its orbit, the four fans, and their world. The film recreates the touring experience through the eyes of the band members themselves, where every stop was an adventure. Along the way, the film delves into the inner workings of the group — how they made decisions, created their music, and built a collective career together — as well as the effect those years had on their personal and musical evolution. But while the band created the spark, it was young people around the globe who created the firestorm. The film also explores the incomparable electricity between performer and audience that turned the music into a movement, a common experience that became something sublime. 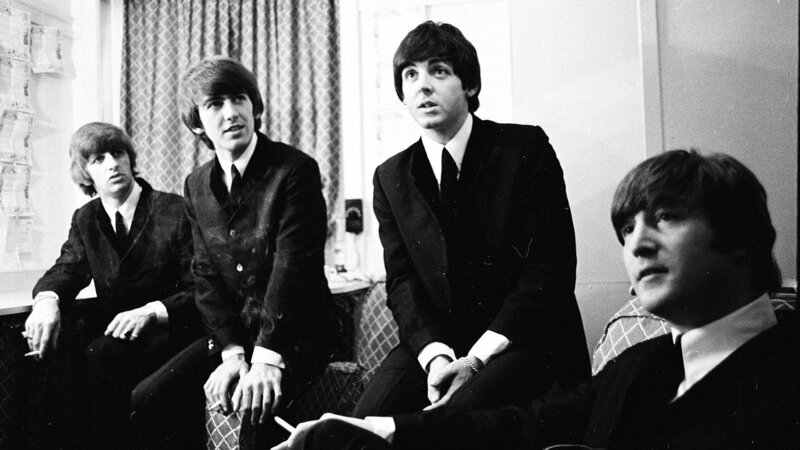 Drawing from more than 100 hours of rare and unseen footage collected from fans, news outlets and national archives, as well as the Beatles’ private collection, "Eight Days a Week" crafts a cinematic experience unlike any Beatles film that has come before, and unlike any other documentary. 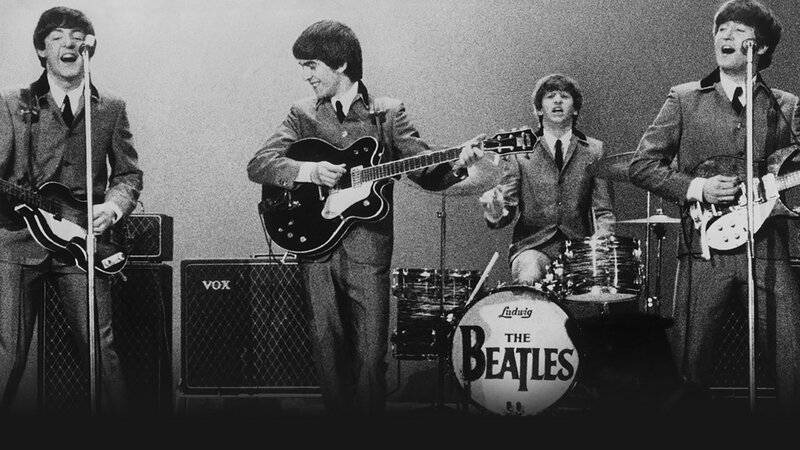 In addition to multiple new and in-depth interviews with Paul McCartney and Ringo Starr, as well as a host of names with direct experience of the times — Whoopi Goldberg, Elvis Costello, Larry Kane, Dr. Kitty Oliver among others — the film also includes 12 full and partial performances from the concerts. 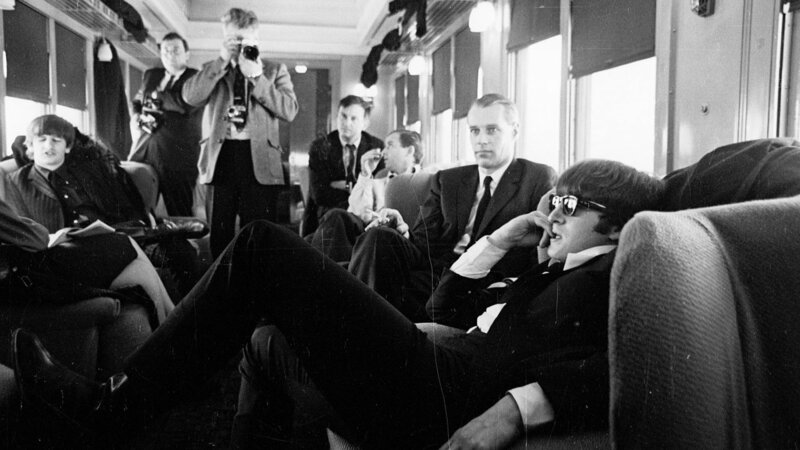 The studio work of The Beatles during these 1,000 days of touring grew exponentially in richness and innovation from "Please Please Me" to "Revolver." 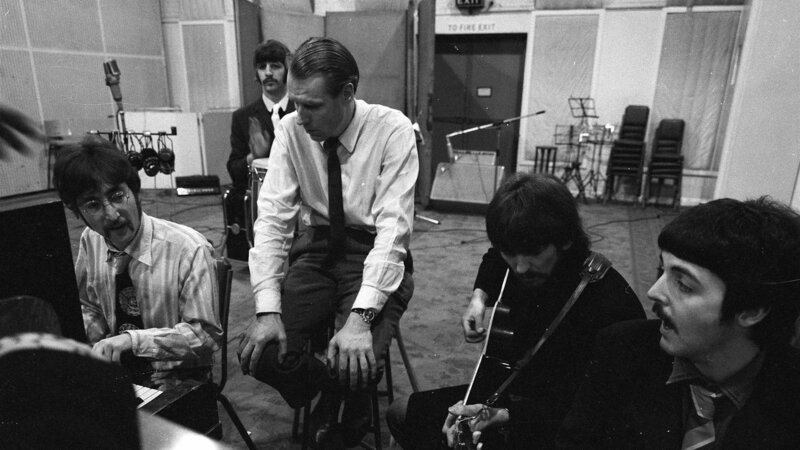 Using studio chatter and outtakes, the film gives an intimate, bird’s-eye view of the band’s creative process at the legendary Abbey Road. 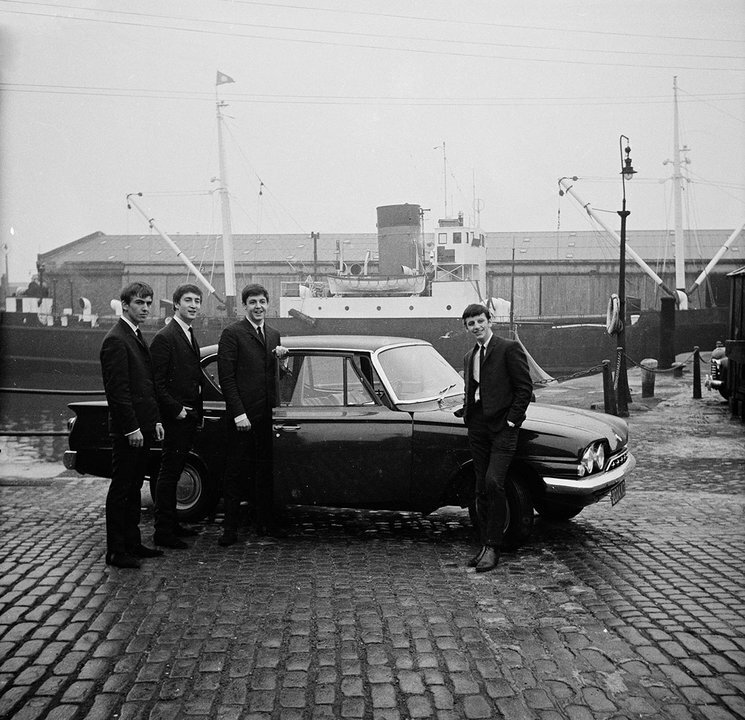 And incredibly, as they left the road at the end of 1966, their studio output grew in power, innovation and exploration, changing the face of recorded music and defining their place in culture. This film is the story of The Beatles’ journey to the top of the world, fueled by their live performances, music and extraordinary personalities, and how they made the remarkable decision to walk away to focus exclusively on writing music and recording it in the studio. It’s the story of a group of artists choosing to reinvent themselves entirely in order to evolve and survive. And in the first year alone this incomparable work in the studio resulted in some of their most beloved songs: “Sgt. 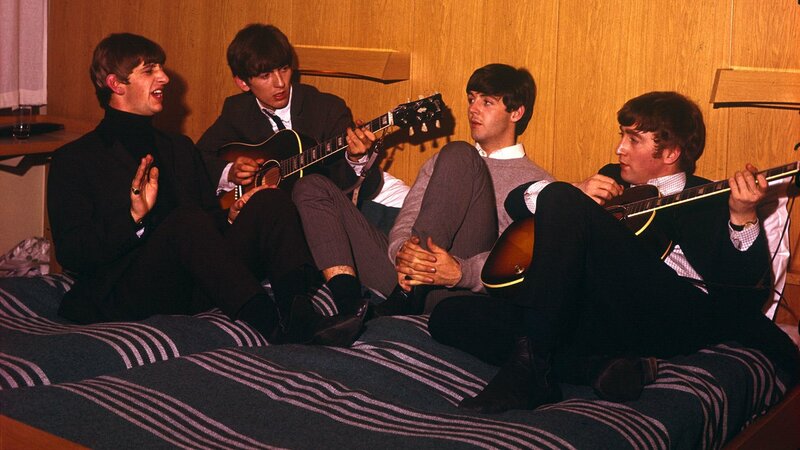 Pepper’s Lonely Hearts Club Band,” “Strawberry Fields Forever,” “Penny Lane,” and “All You Need is Love.” The Beatles’ work became a history-making, unprecedented expression of popular art. This is the story of the beginning of that remarkable journey and how it came to be. Apple Corps Ltd., Imagine Entertainment and White Horse Pictures.